Are you as excited as we are? 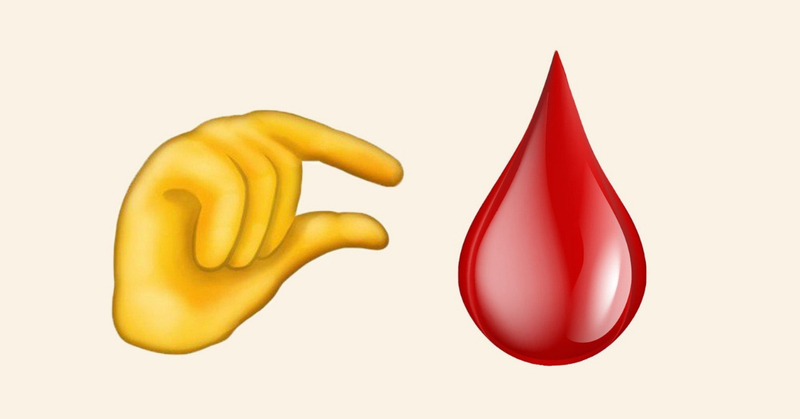 We’re already imagining what texting would be like with these new emojis! Do you feel like there aren’t enough emojis available on your phone? Well, you’re in luck because Apple is doing it once again- they’re introducing more new emojis! And they aren’t introducing just one or two, but a whooping 230 new emojis! According to Emojipedia a total of 230 emojis are expected to hit big platforms all around the world and we are obsessed with their variations of emojis! Many people are loving how inclusive emojis are becoming and we could’t agree with them more! But what have us laughing hysterically as we scrolled through Twitter are these tweets that are over the mood hilarious! The Twitter community is already hyped up, creating memes and tweets potentially describing how they would use the new emojis! And we are laughing way too much at these tweets! Want to laugh even more? check out the comments on this tweet! There is no news yet on the release date of the new emojis, but there’s been speculations that it could drop pretty soon! Want a breakdown of the emojis? Head on over to, Emojipedia.